In general, any sprocket can also be made of plastic or combination of steel and plastic. 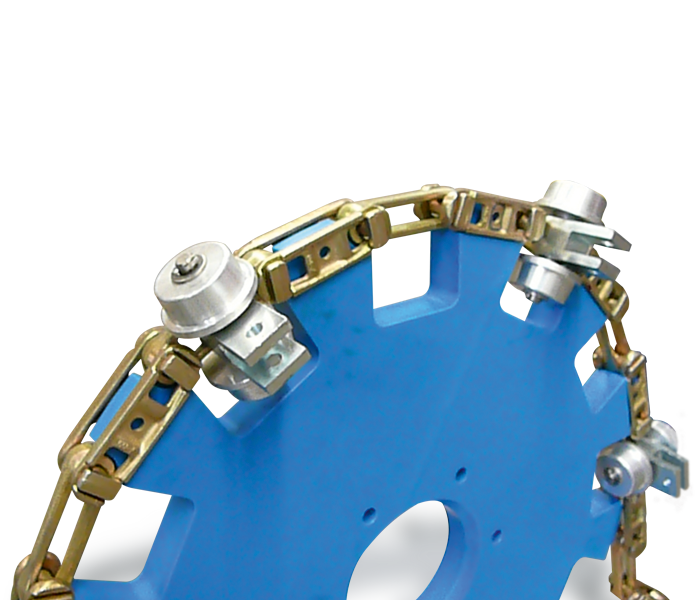 Depending on the application, it may be necessary to manufacture plastic sprockets. It is also possible to produce plastic wheels and the steel hubs. The advantages are the low weight, the lower noise emission and – depending on the material – possible use in the food industry. Diverse plastic and other materials are used, most often PA6G.